“Sectormentor helps us run our business effectively. 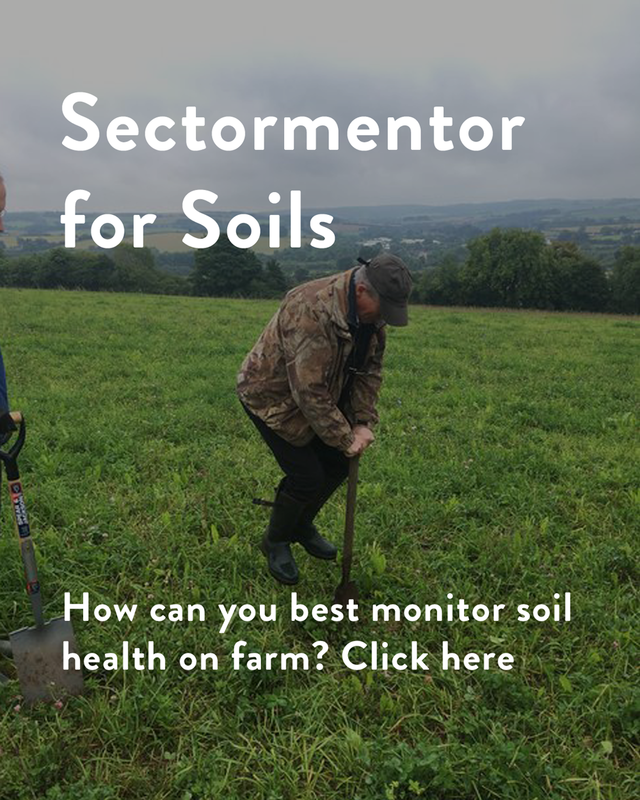 How will Sectormentor help your farm? 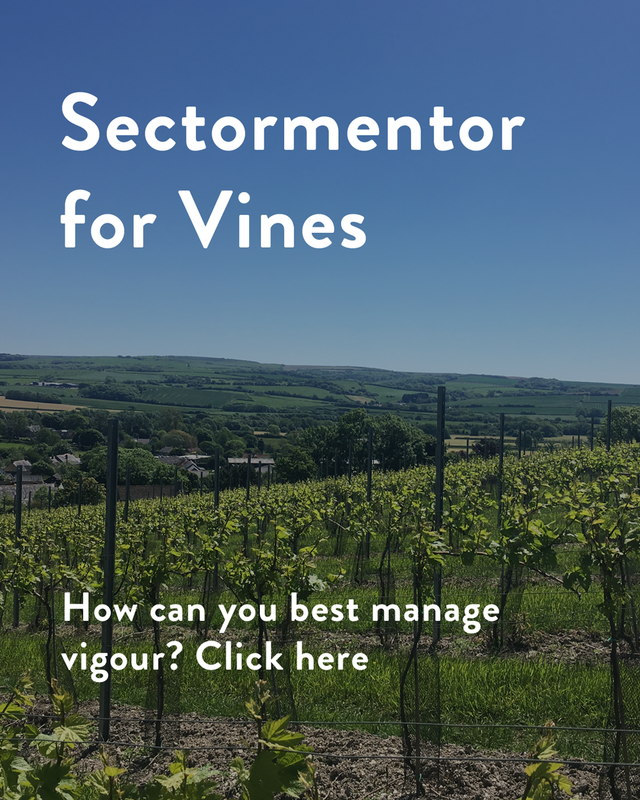 Use Sectormentor to record careful observations which allows you to catch problems early. 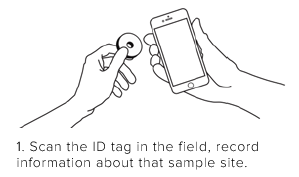 Extra tip: You don’t need RFID tags on every plant. e.g. 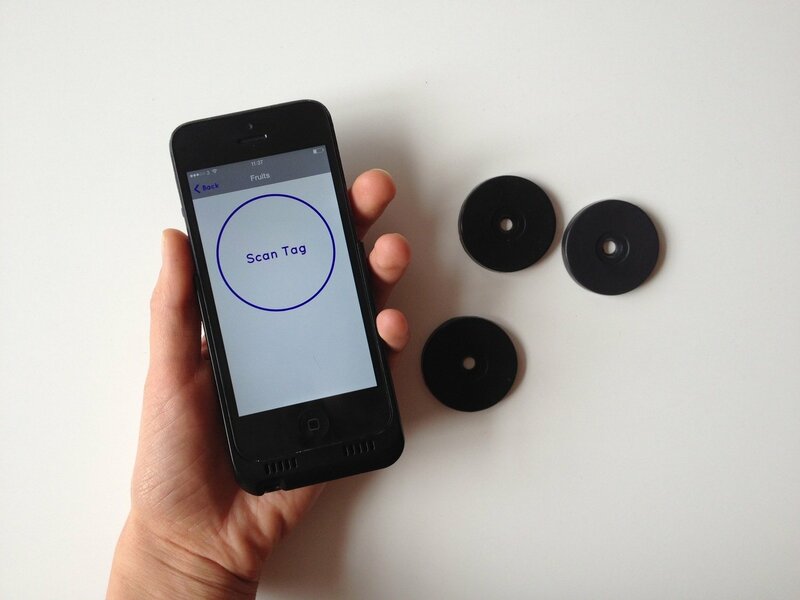 Davenport Vineyards only use around 50 RFID tags for 20,000 vines. 2.What does Sectormentor provide you with? 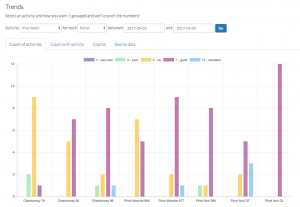 You can record information on different scales: so by row, or tree, or at the field-level etc. 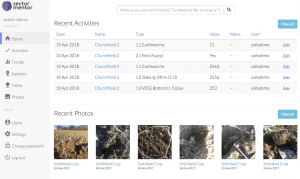 Farmer’s use photos to record issues with frost damage and disease pressures. 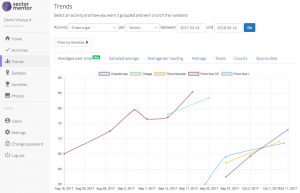 This graph shows the health of vines grouped by variety, in the second week of September. A view of the dashboard where you access all your data and photos collected in the field. This graph helps determine when to harvest different varieties, showing how grape sugar increases over time. Some farmers have collected information for years on paper and then entered it in a spreadsheet back at home, or tried to find that information again in endless notebooks. Many others saw this as too time-consuming, it just wasn’t worth it! 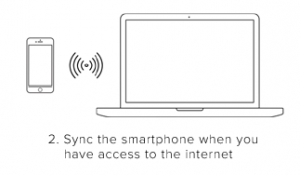 With our system that is no longer true – it is now so quick to collect information that it is worth it for everyone. 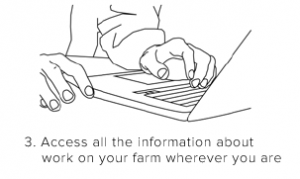 Case Studies: How are different farmers using it? 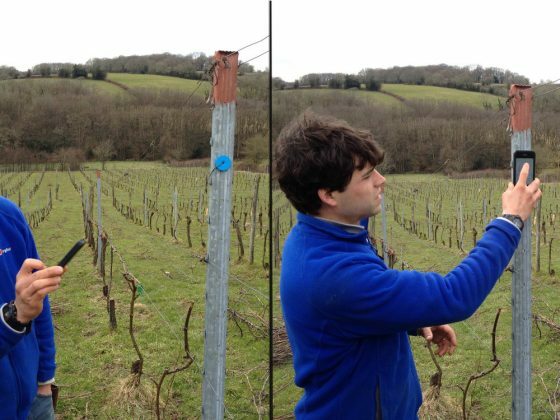 The team record the pruning weights from sample vines to determine how vigorous growth is. 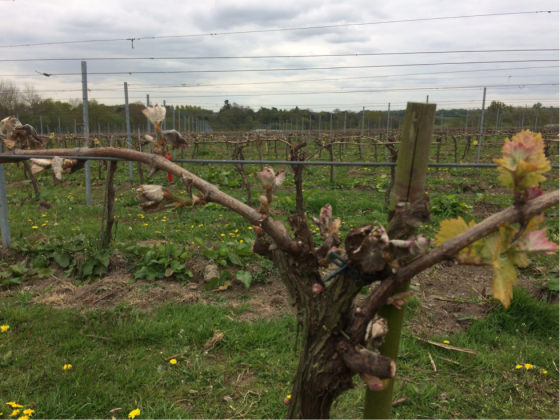 Back in the office they use Sectormentor to look at weights to decide if they need a second pruning, or if they should add more compost in specific areas. Good data, combined with their years of knowledge, ensures they do all they can to produce high quality organic grapes. Read more here. 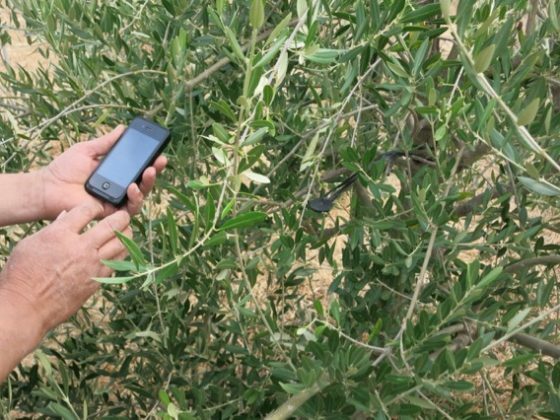 Each year after the frost a few hundred olive trees would dieback, but we didn’t know if it was the same ones each year – we were paralysed to help the trees. 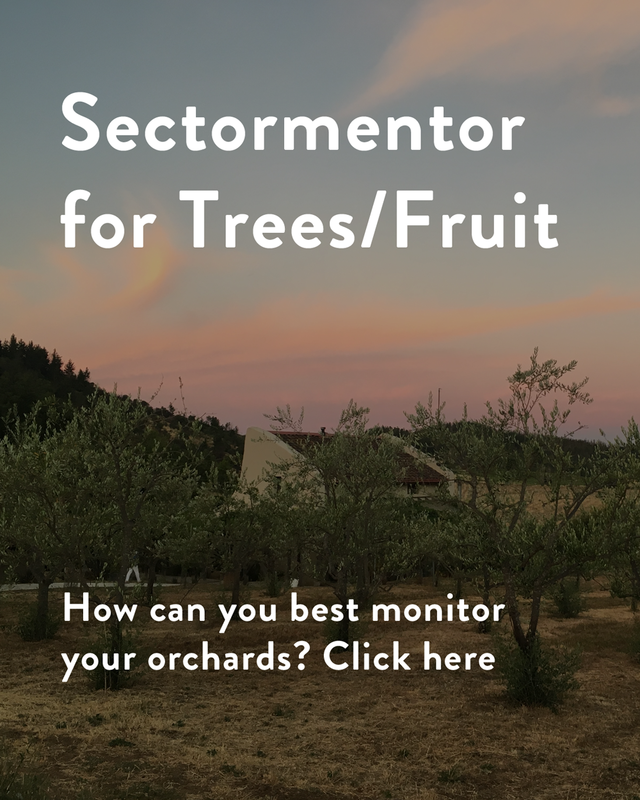 Thanks to Sectormentor we now have 2 years of data for each tree and are using it to help us decide how to prune and care for trees on a tree-by-tree basis. 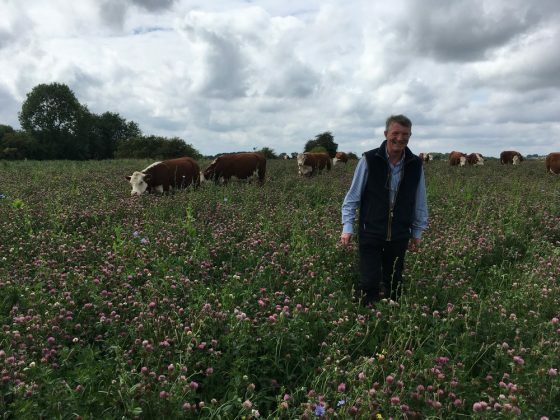 The PFLA (Pasture Fed Livestock Association), and soils advisor Niels Corfield, are working with farmers to develop simple on-farm soil assessment, so farmer’s can judge their own soil health. They use Sectormentor so that farmers find it easy to record all this data. Ian Boyd, pictured here, was the first farmer to start using this. Read more here. Will Davenport and his team have been collecting data for years but it was confined to scruffy notebooks and only typed up a few months later. 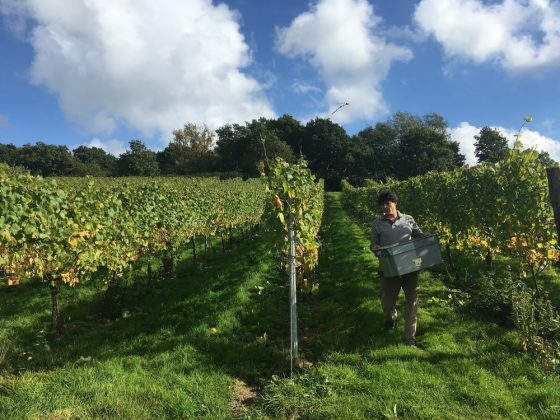 Last year he used Sectormentor to record number of flowers per vine in early June, and that same day he had what turned out to be pretty accurate prediction of his yield 5 months before harvest, helping him plan and have his harvest run smoothly. We aim to price Sectormentor so that it’s fair for all size farms. Please contact us for exact prices.